Welcome To JOHN J. SIMS, DMD PSC! From the moment you enter our office, you'll notice that we are unique. Your oral health and comfort while serving you is top priority. As a valued member of our dental family, you can expect attentive care, innovative treatments, personalized service, exceptional integrity, and a sincere interest in your needs. We strive to constantly improve the level of service we provide, and our dedication to superior dental care never waivers. Each clinical staff member on our team boasts the highest credentials possible for patient care, and continues to develop his or her skills through ongoing professional training. Thank you for visiting our web site. Please call or email our office if you have any questions. We look forward to providing you and your family with the very best dental care possible. 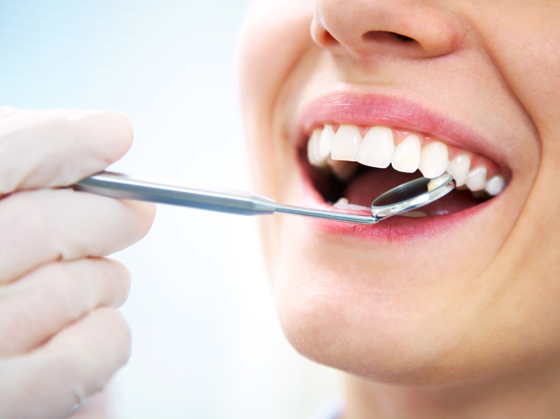 Dr. Sims and his caring team use the latest technology to create beautiful and healthy smiles! We are pleased to offer our patients the following services in a friendly and comfortable environment. From the moment you enter our office, you'll notice that we are unique. Your oral health and comfort while serving you is top priority.